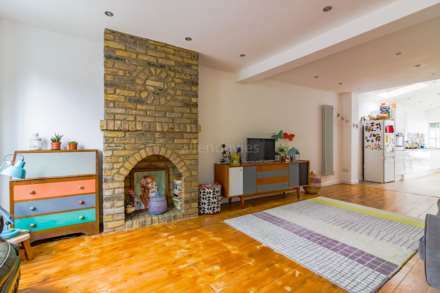 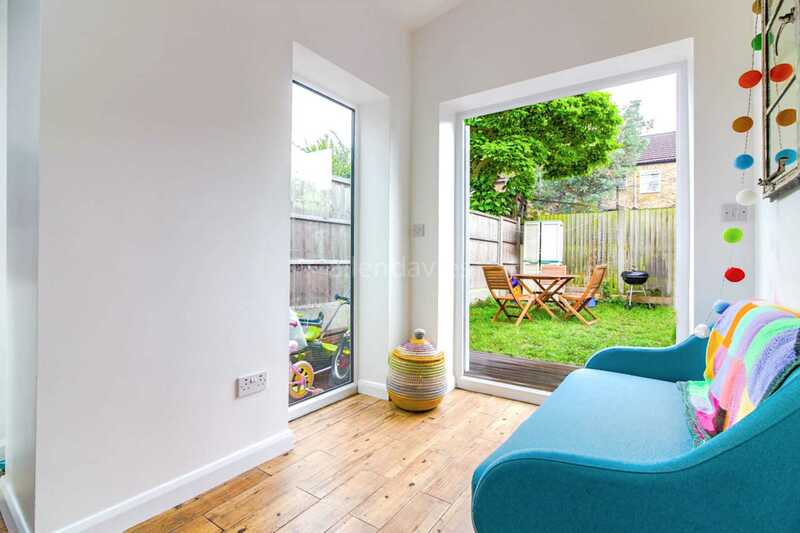 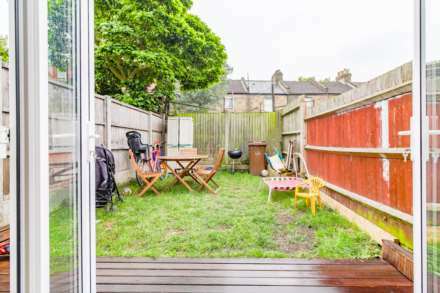 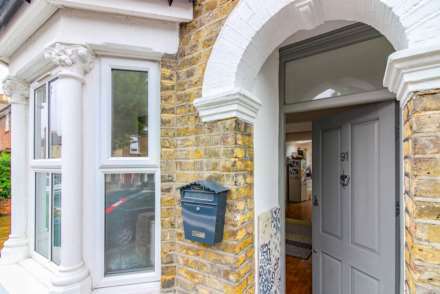 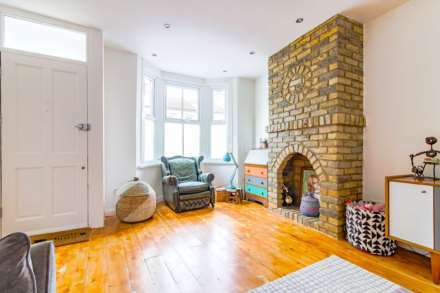 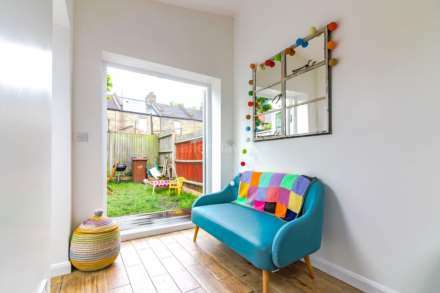 **GUIDE PRICE £595,000 - £635,000** ALLEN DAVIES are delighted to offer FOR SALE this WONDERFUL THREE BEDROOM FAMILY HOUSE, located within close proximity to LEYTON UNDERGROUND STATION & STRATFORD STATION. In our opinion this is truly a DELIGHTFUL PROPERTY, the current owners attention to detail is visible throughout.The ground floor from front to back measures approximately 50ft and is designed in such a way that it offers a bright and entertaining area, whilst also offering a LARGE RECEPTION ROOM flowing seamlessly on to a 25ft Fully equipped kitchen diner with patio doors leading on to the garden. Completing the ground floor is the first of to bathrooms. 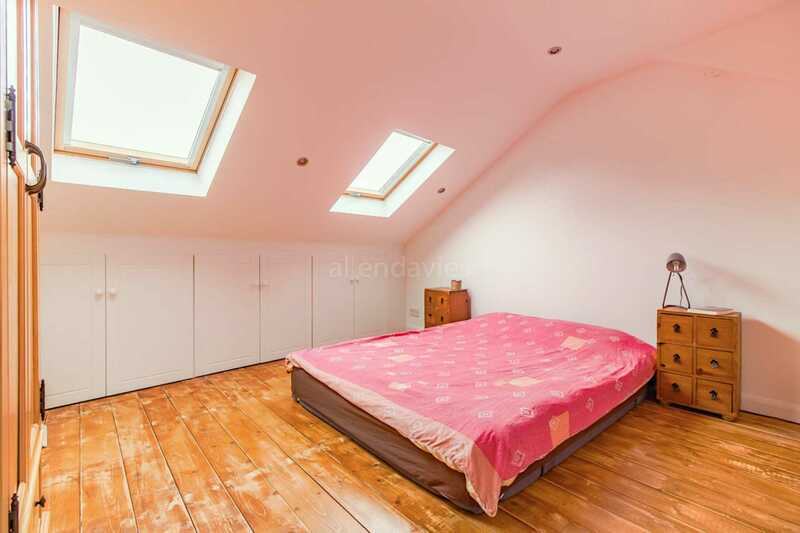 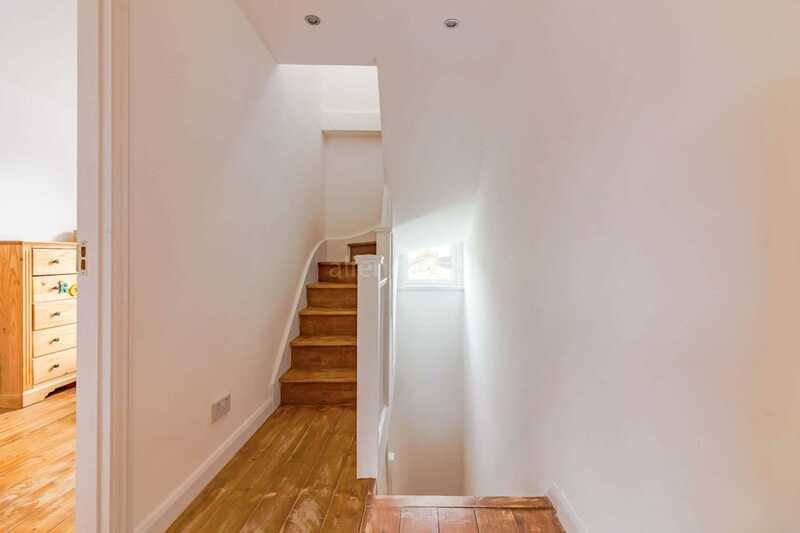 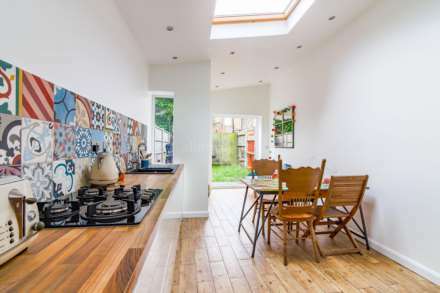 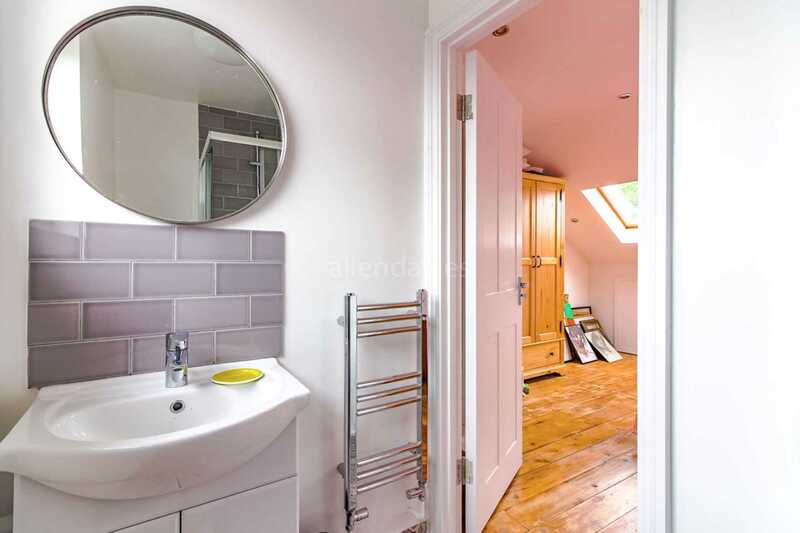 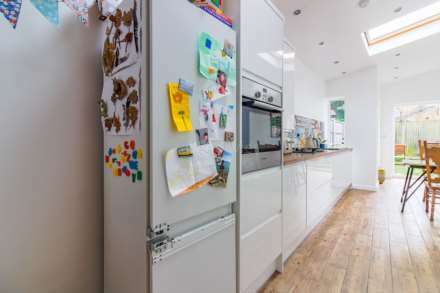 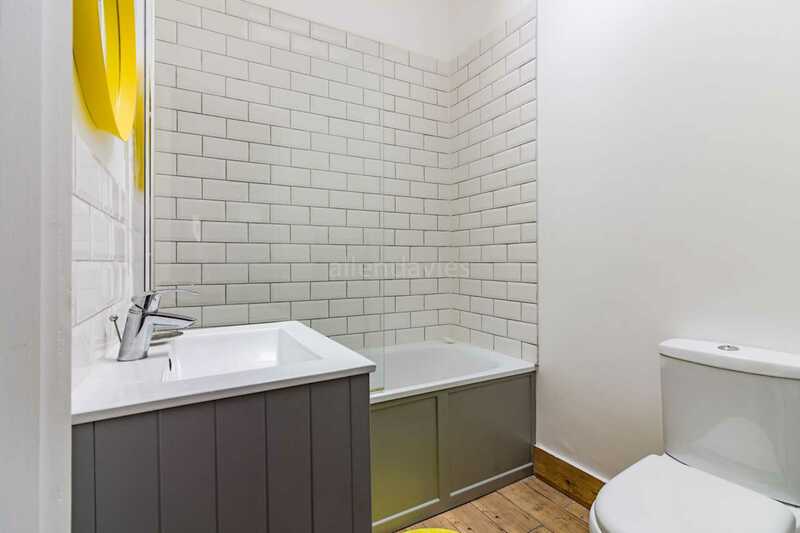 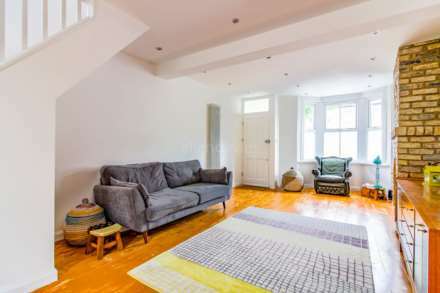 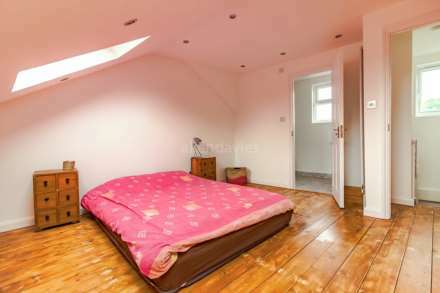 The vendors have also kept to the concept of wooden floors through out most of the property, with a concrete floor board effect within the kitchen, of which needs to be seen to appreciate. The First floor consists of TWO DOUBLE BEDROOMS and stairs leading to the 2nd Floor containing the THIRD BEDROOM with ENSUITE SHOWER. 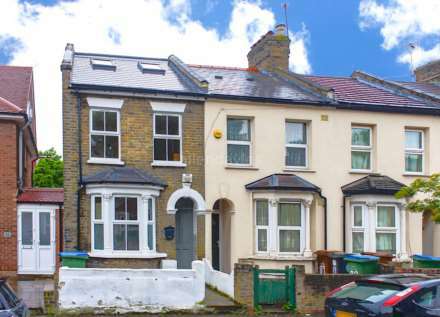 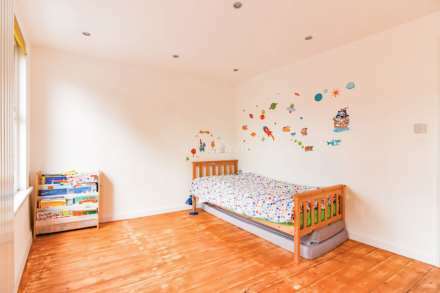 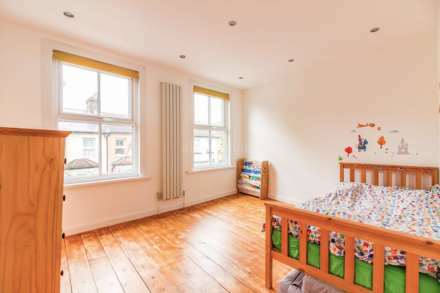 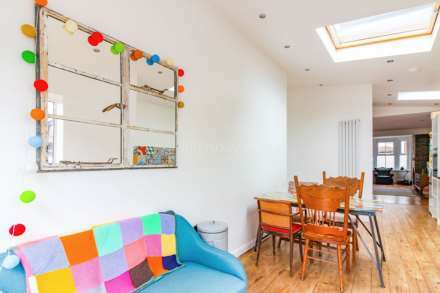 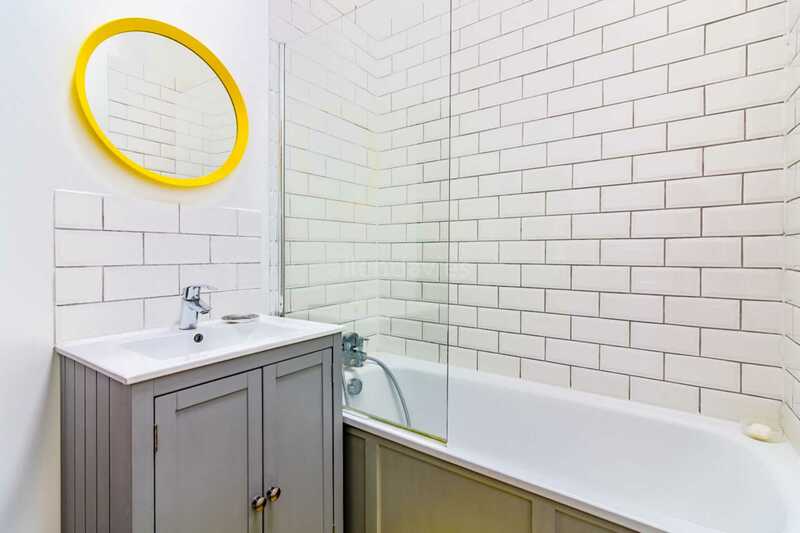 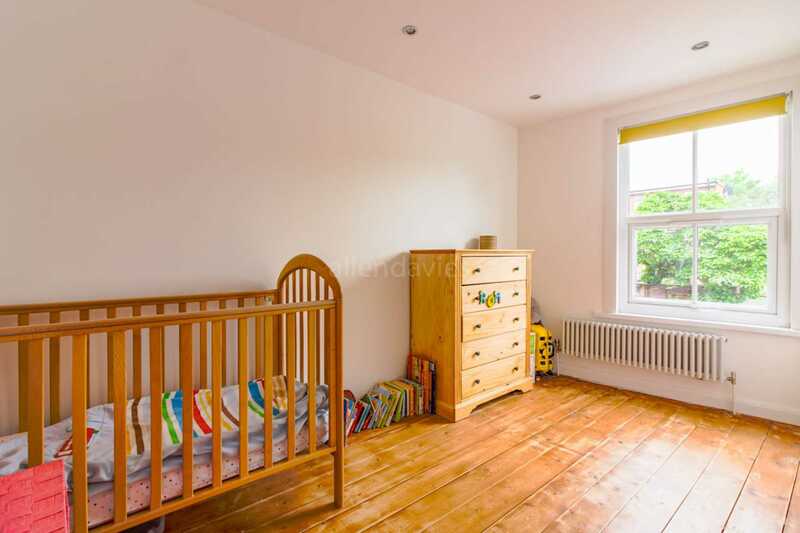 Overall the property has been extended top to bottom and refurbished throughout. 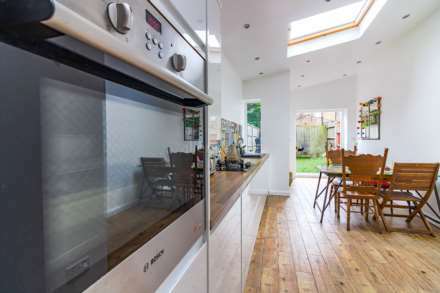 The windows and skylights that have been strategically placed throughout offering an oasis of continues light.This is magnificent family home which needs to be viewed to appreciate the high quality finish to this property.